I retired at 28 with no 401K, no savings, tons of debt and an idea: Freedom. July 3rd, 2015 was my independence day. It was the end of a toxic relationship that I had become addicted to. I walked out of the corporate office vowing to never again return to a place that would attempt to place restrictions on my creativity and time. It was time to take a risk by jumping into the unknown. That evening, I went to the beach to pop bottles and celebrate the end, and a new beginning. A couple of friends even gave me a retirement card. 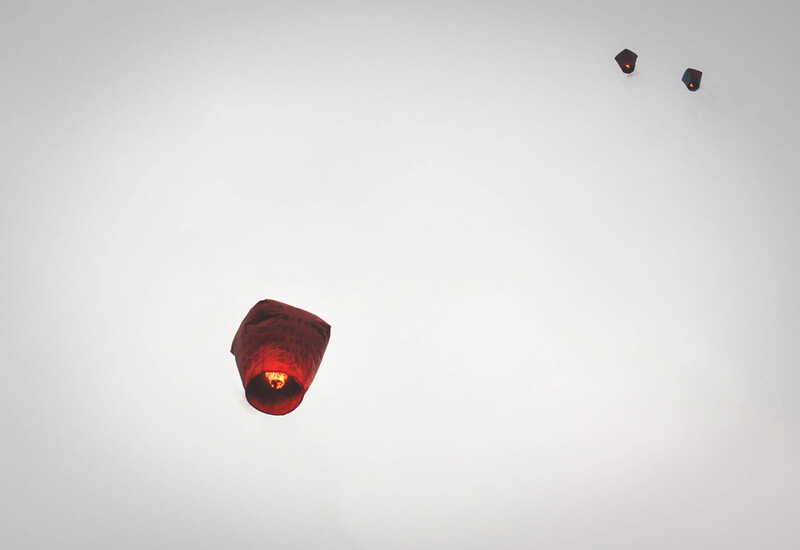 As we popped bottles, fire lanterns rose into the sky from the middle of a group of people. It was a funeral for a 21 year old girl who had overdosed on heroin. She lost her battle to find herself and end her addiction before it was too late. And I was just beginning mine. The last paycheck from the company was the biggest paycheck I had ever received. It included the new raise. The numbers begged me to feel quitters remorse. That summer I got the party out of my system. It was a helluva time. Last year, I quit with the largest checking account balance I’ve ever had. Today, I have lowest checking account balance ever. Last year I was drinking and living the party life. I drank independence into darkness. My spiritual balance was at an all-time low. Today, I haven’t had a drop of alcohol in 64 days, and I’m on an equal streak of meditation. I’ve never been more spiritually rich. The hunger to fill myself with external distractions of food, alcohol, dates and flights to foreign lands is largely diminished. I get my high from deep conversations, helping people through their own challenges, writing, podcasts and building meaningful connections with people that I love. It was, and is, a difficult path to begin, and to walk. But, not at all is this a sacrifice. For years I was running away from discontentment. I was running away from relationships and jobs and uncomfortable situations. Instead of evolving, I was revolving. The spinning had to stop. It has taken an entire year, and all of my strength, to stop running from myself and happiness. Into the darkness I went, and there I lit a fire. Beautifully written. I am confident you will succeed. Follow your passion(s). Listen to that small voice inside. Love yourself as you are, but keep growing, stretching, improving. Thank you, Arlene. Your words are a mantra we can all follow.